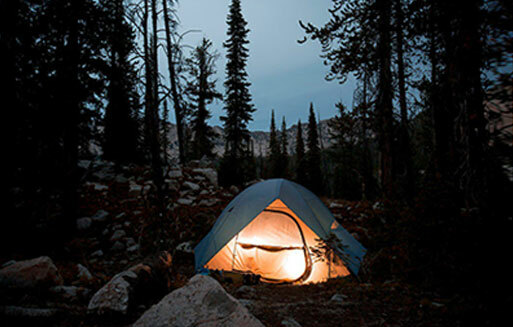 Enjoy a taste of Idaho’s premier wildernesses with a one day trip or come explore the miles of glaciated canyons and lakes over the course of several days. We look forward to sharing an outdoor family fun adventure with you. Fly fishing in alpine lakes or the headwaters on the Middle Fork of the Salmon River is one of our passions that we love to share with others. Enjoy quality time with family and friends on the back on our gentle mountain horses. 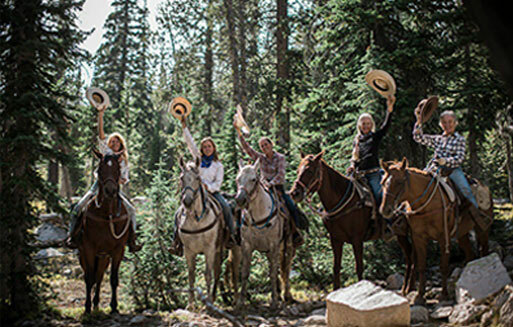 We offer scenic guided trail rides that range from one hour to all day, with spectacular views of the Sawtooth Mountains and gorgeous alpine lakes. Our fully guided pack trips are perfect for families or small groups to experience the wilderness while being taken care of by our friendly and professional guide staff. 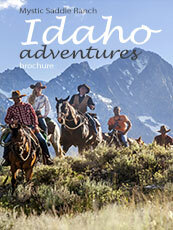 Trips are completely tailored to each individual group and include meals, horses, gear and guides. 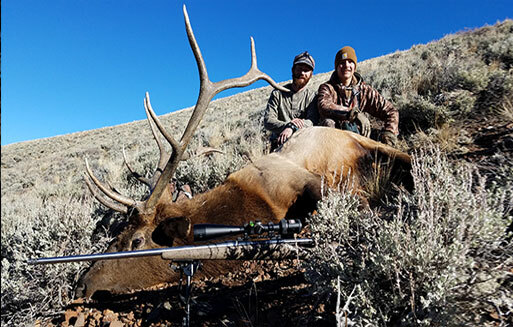 We offer some of the best hunting in Idaho. Whether you want to hunt elk, deer, bear or wolves, we can customize a hunting trip that you will remember forever. We were a group of 5 adults and 1 six year old. We went on the 1 1/2 hour ride and a couple of us had never been on a horse before. All of the employees were great, we had Kailee, a young man who was incredibly knowledgeable about Idaho ranching, the forests, animals, hunting, etc. "4 Day Pack Trip into the Sawtooth Wilderness Area"